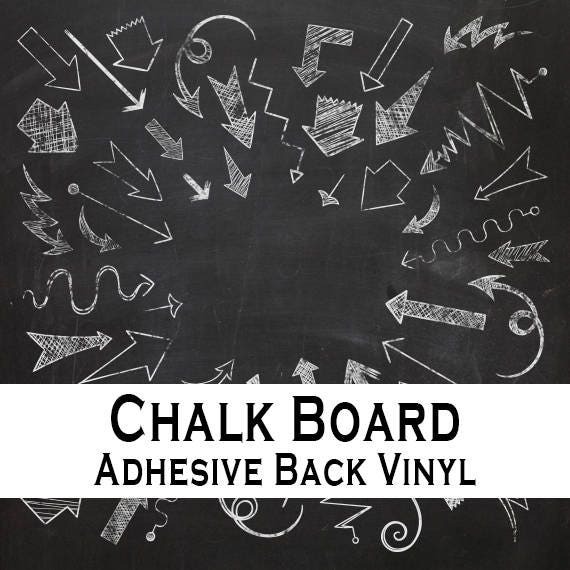 This listing is for NEW / Chalk Board Adhesive Back Vinyl / 12"x 24"
Chalk Board Vinyl / new and very easy to use. 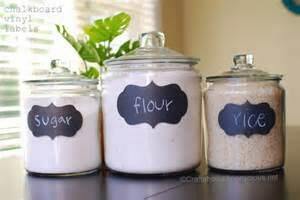 No messing with paint, you just stick up the vinyl and its ready to use. 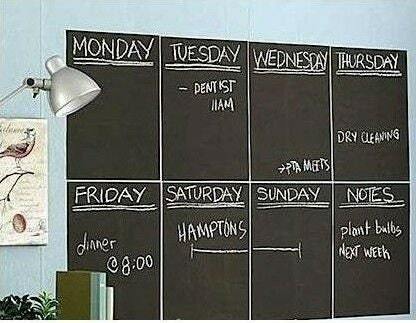 Very easy to put up and can be used on most surfaces. 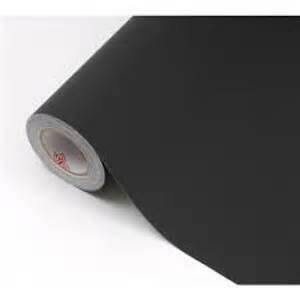 This is a vinyl that has a very strong adhesive. • Can be cut on Roland, Stikas, Cricuts, Silhouette Cameo and other computer controlled vinyl cutters.